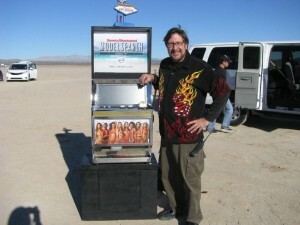 We were asked to create a Sports illustrated model search promotional slot machine. This was an interesting project that was for a photoshoot in the desert. 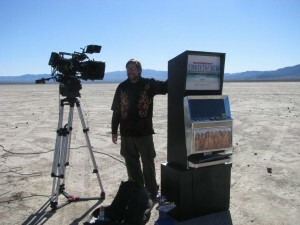 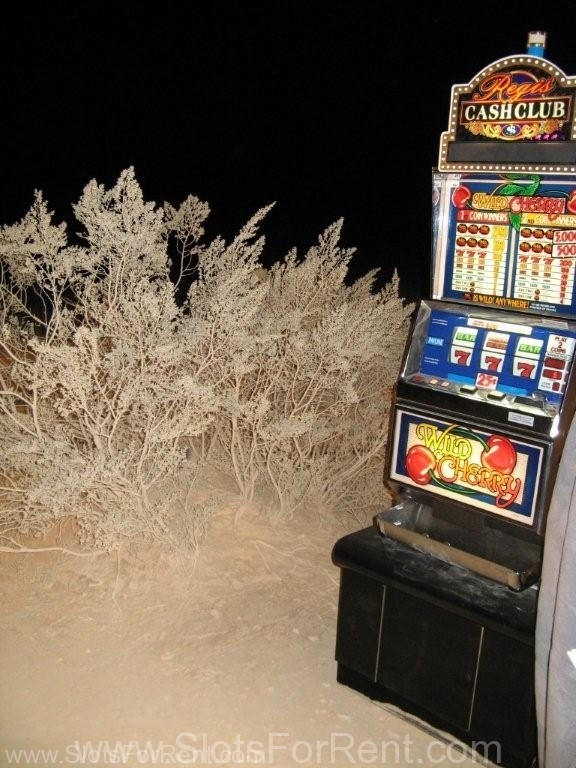 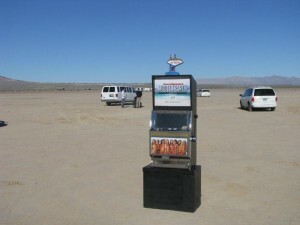 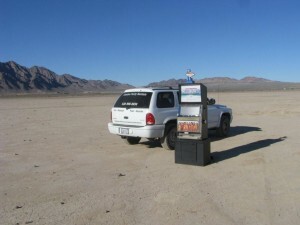 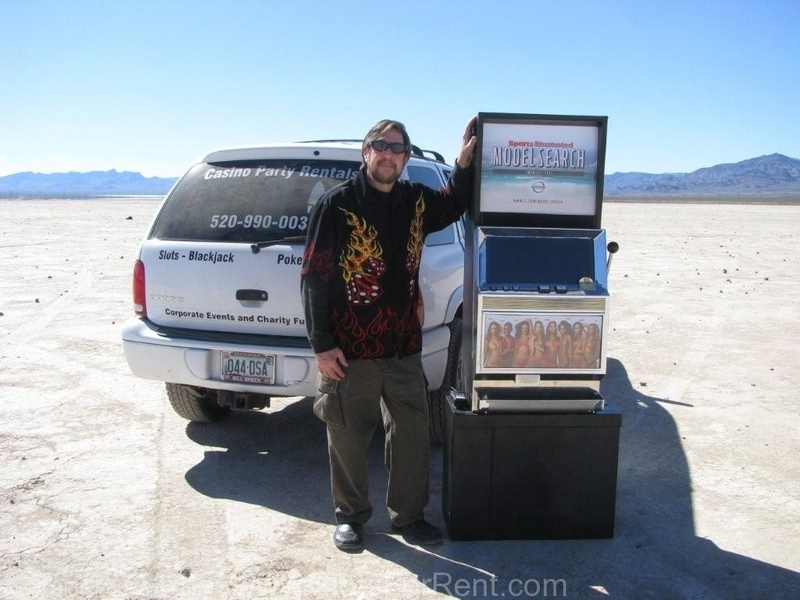 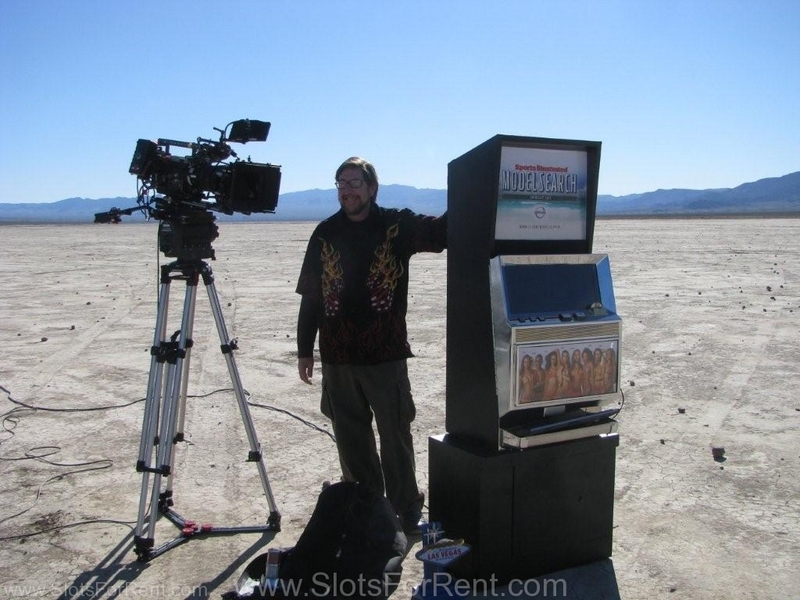 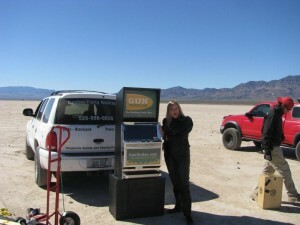 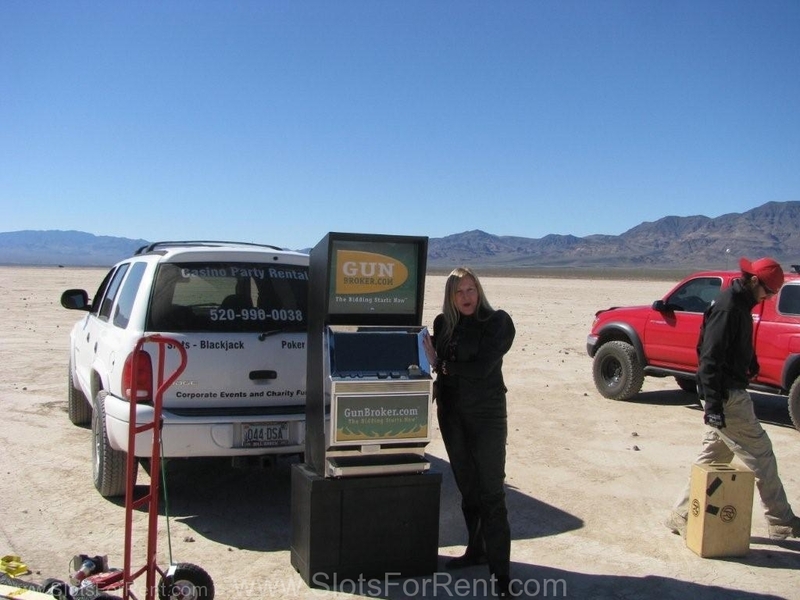 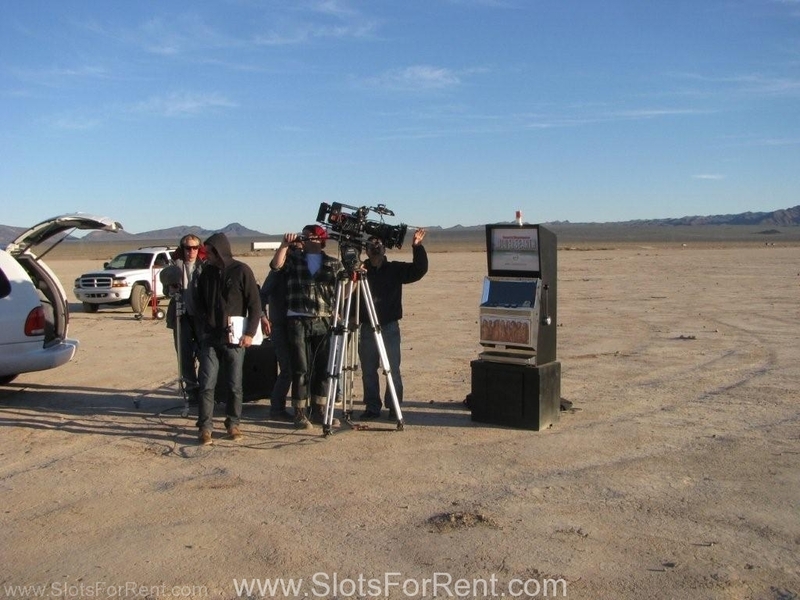 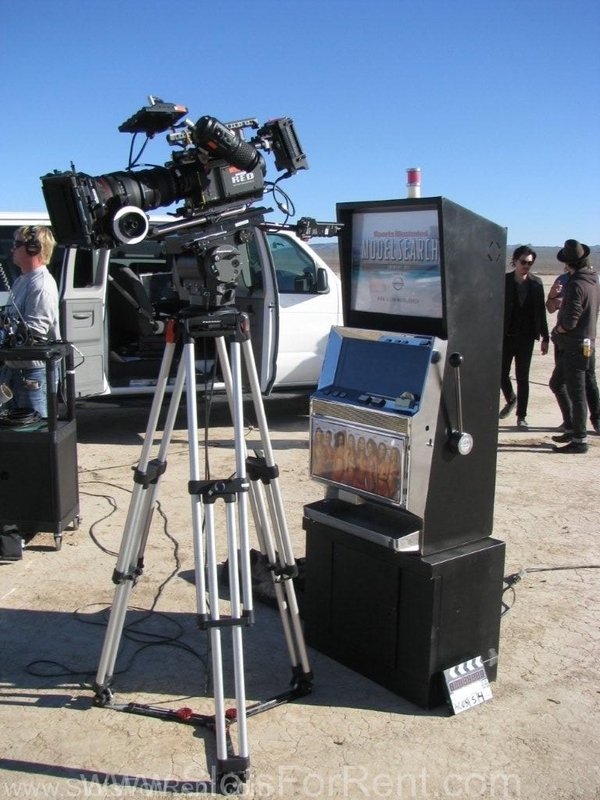 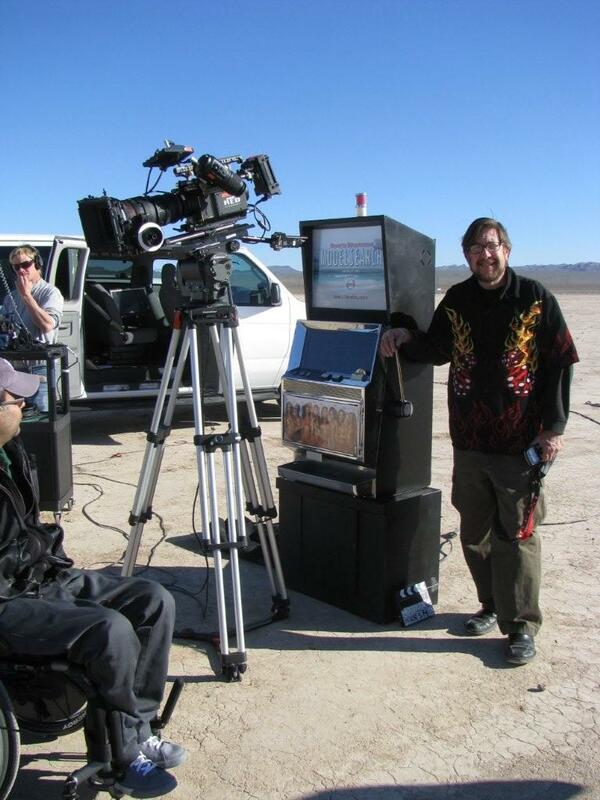 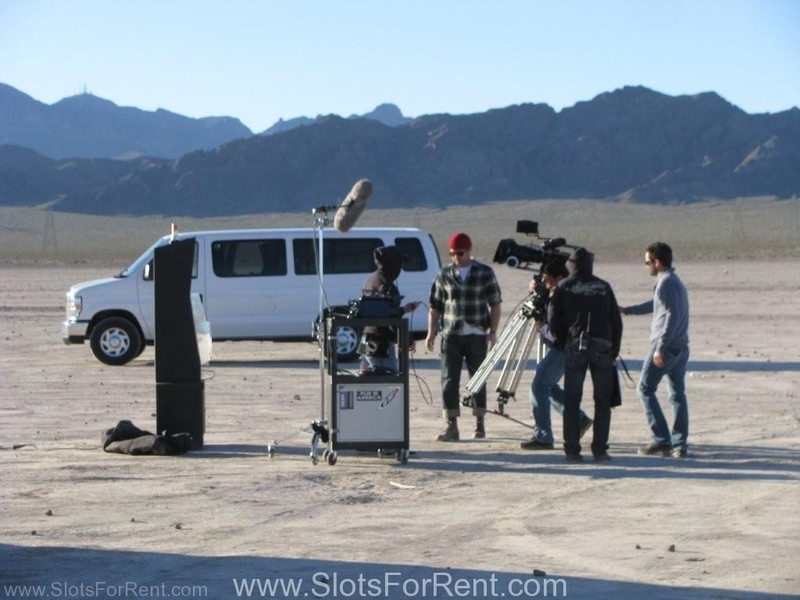 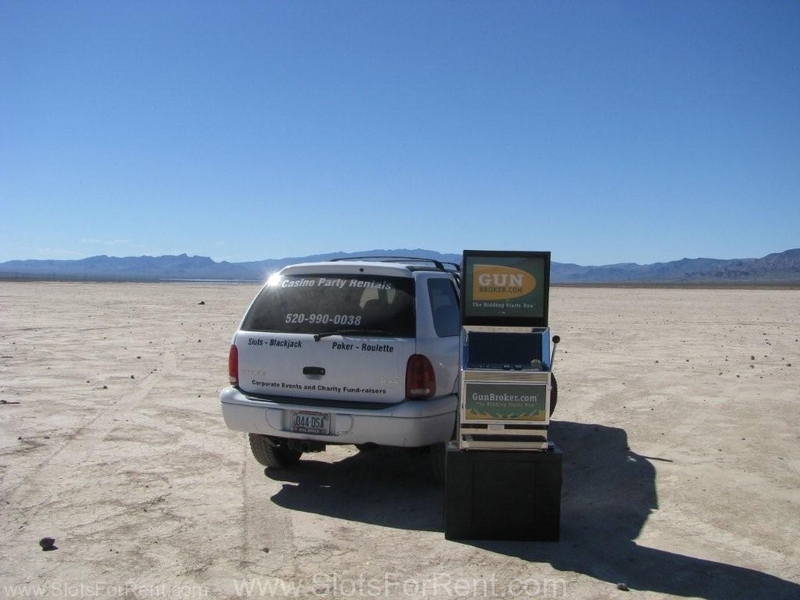 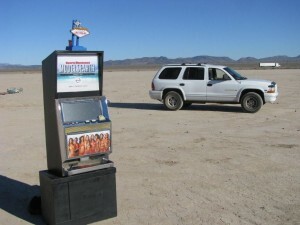 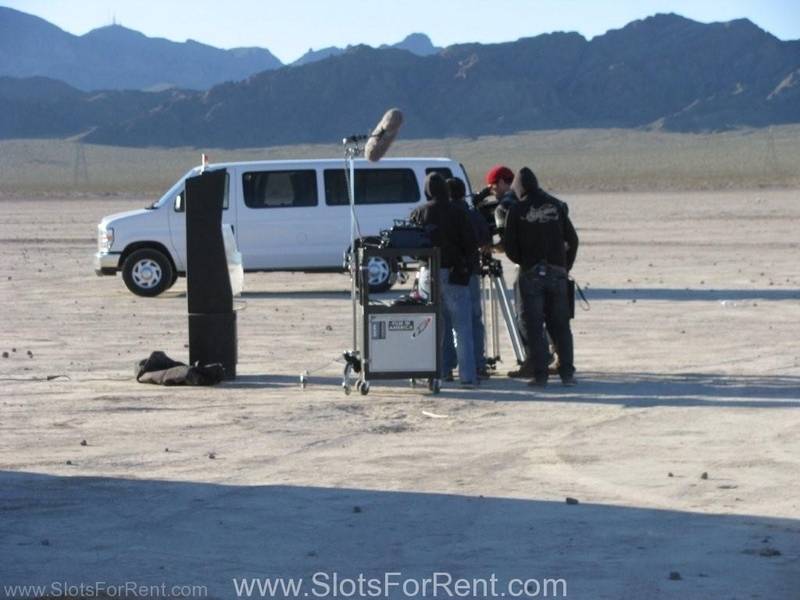 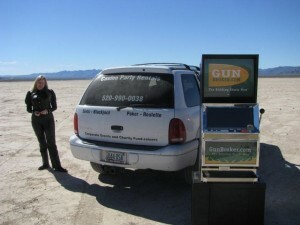 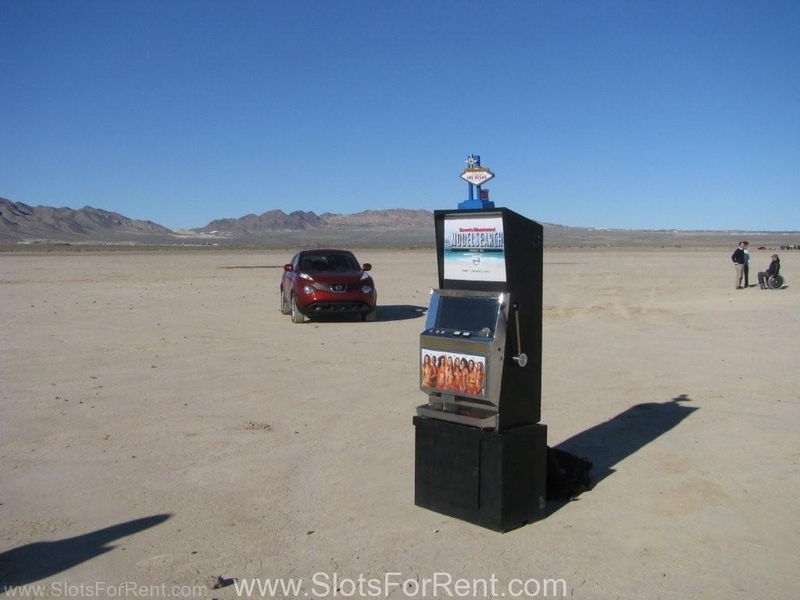 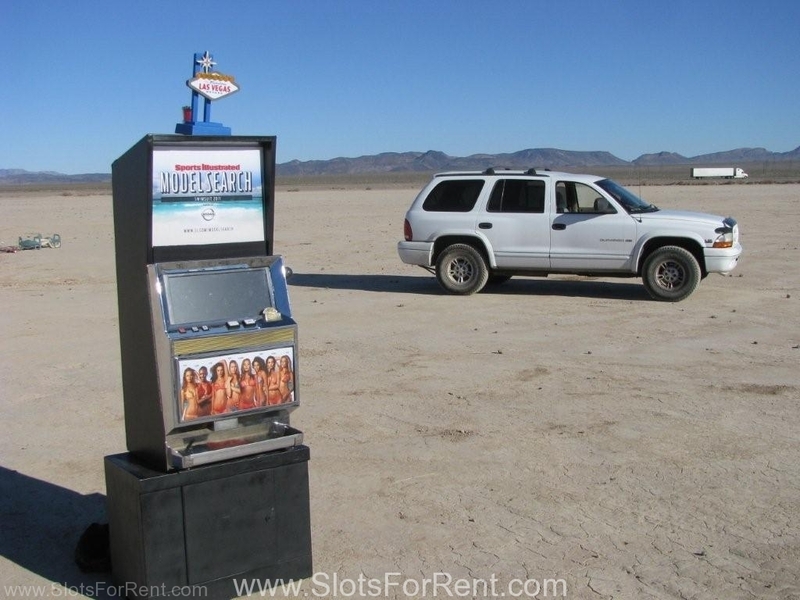 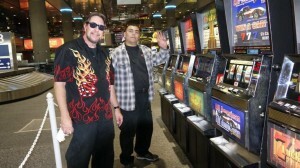 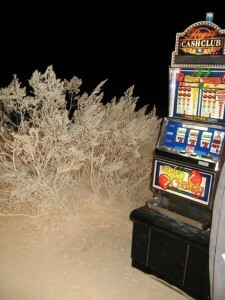 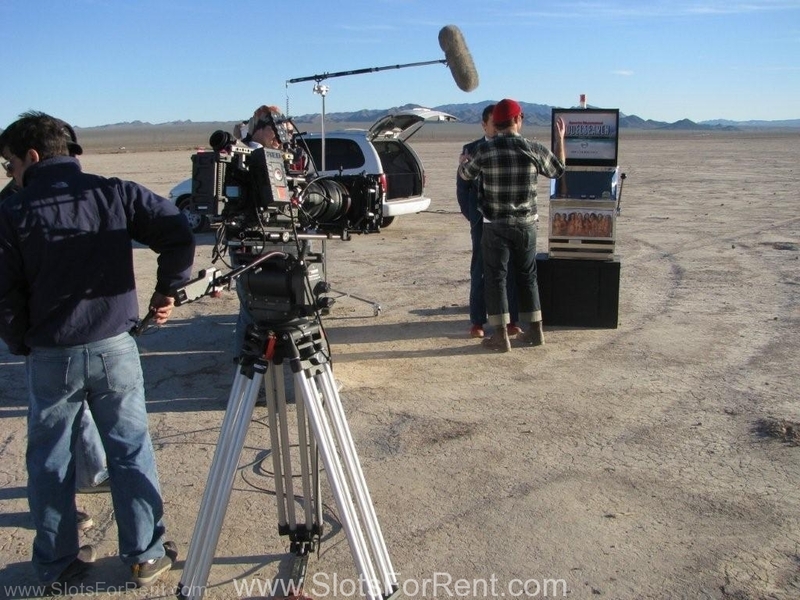 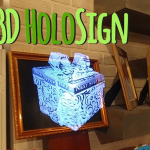 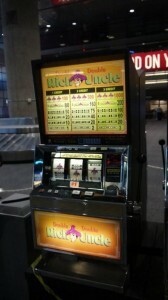 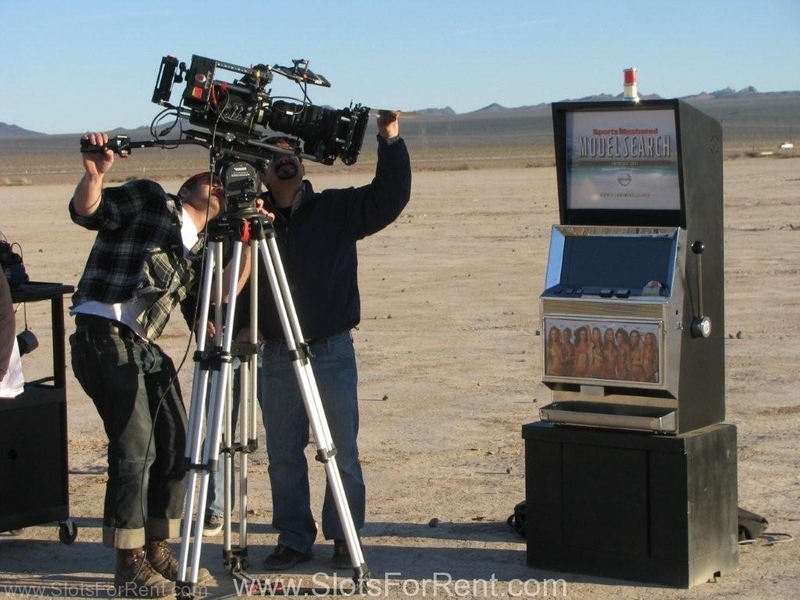 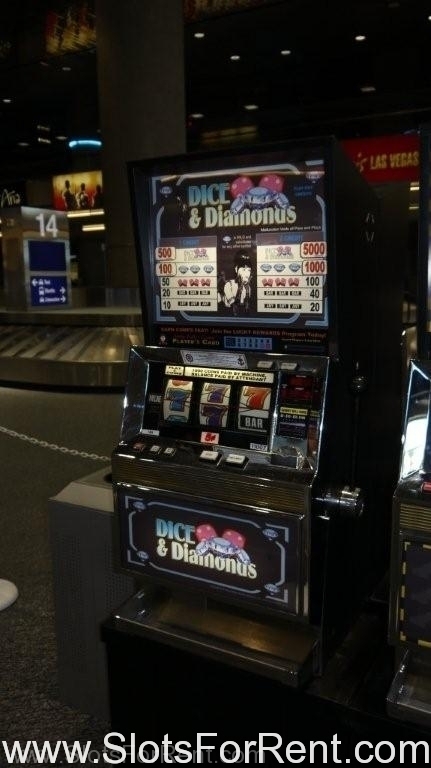 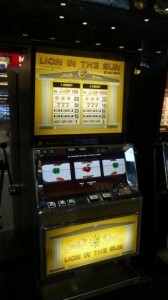 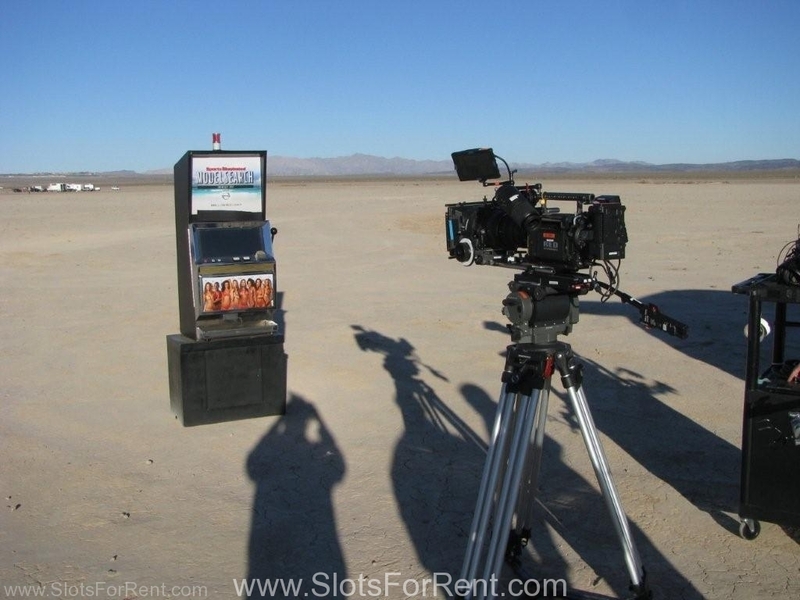 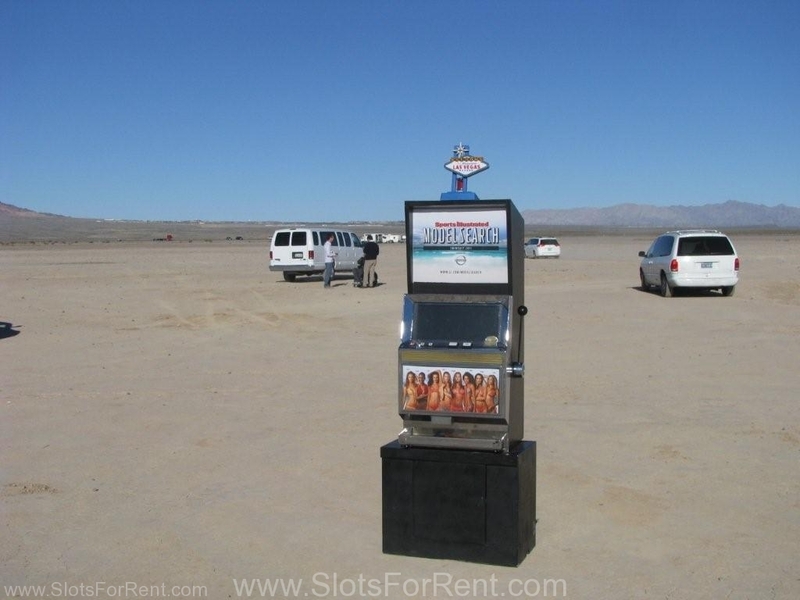 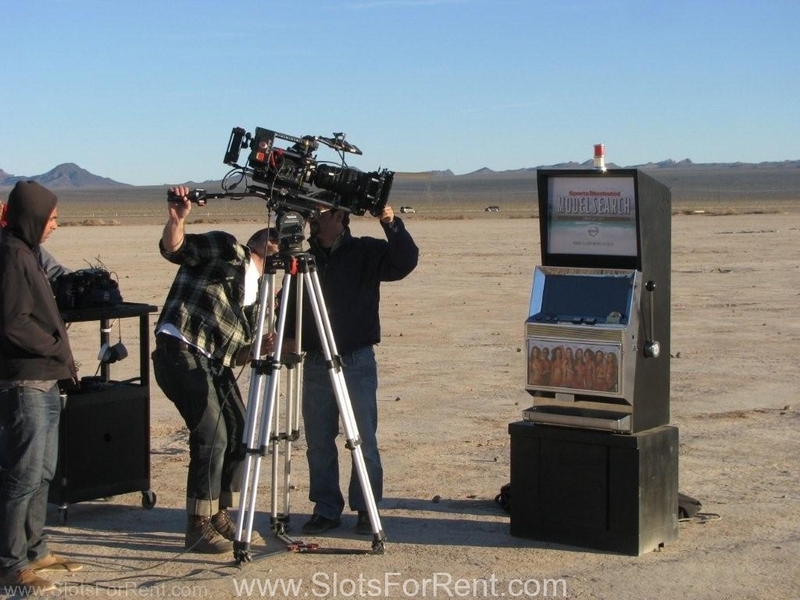 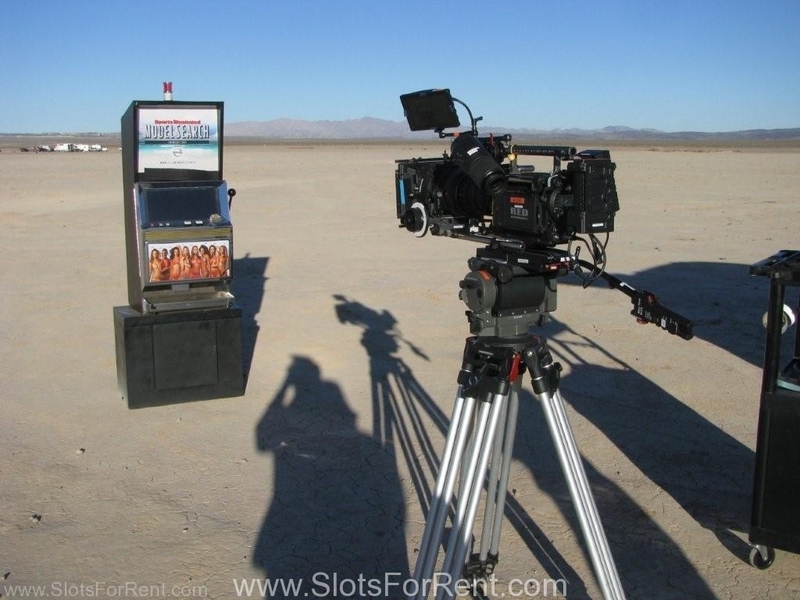 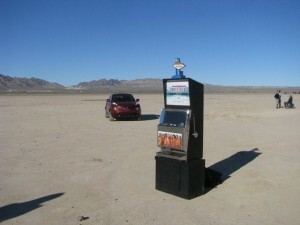 We designed a custom promotional slot machine for them and took it out to a dry lake bed. 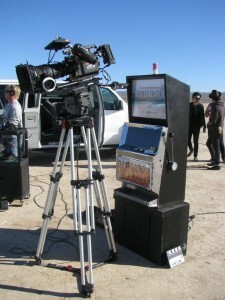 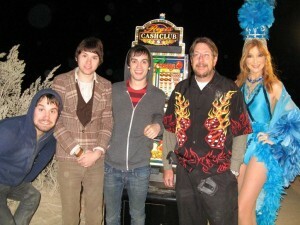 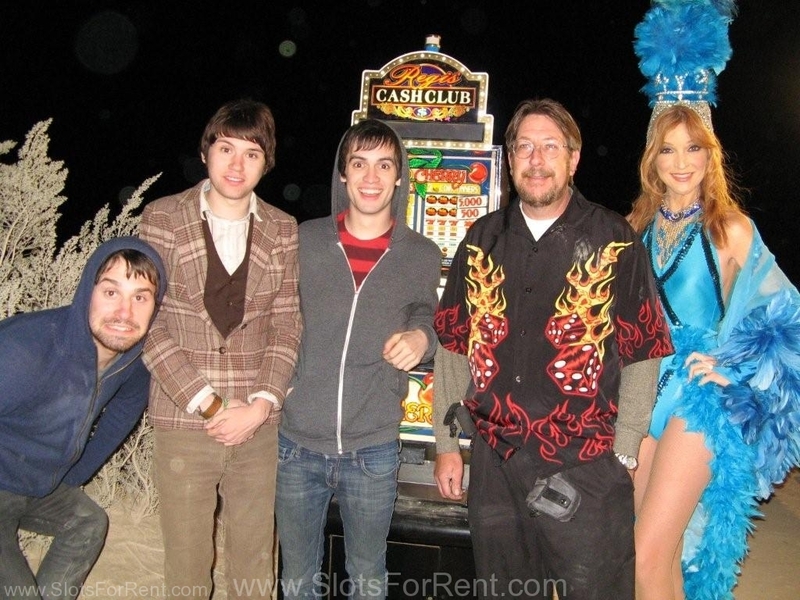 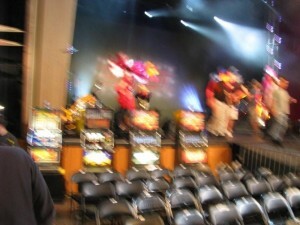 It was really interesting watching them film the models around our slot machine in the middle of nowhere.. 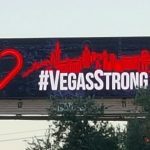 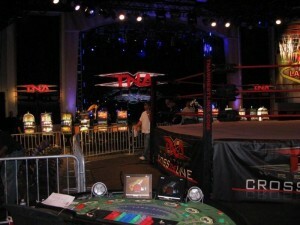 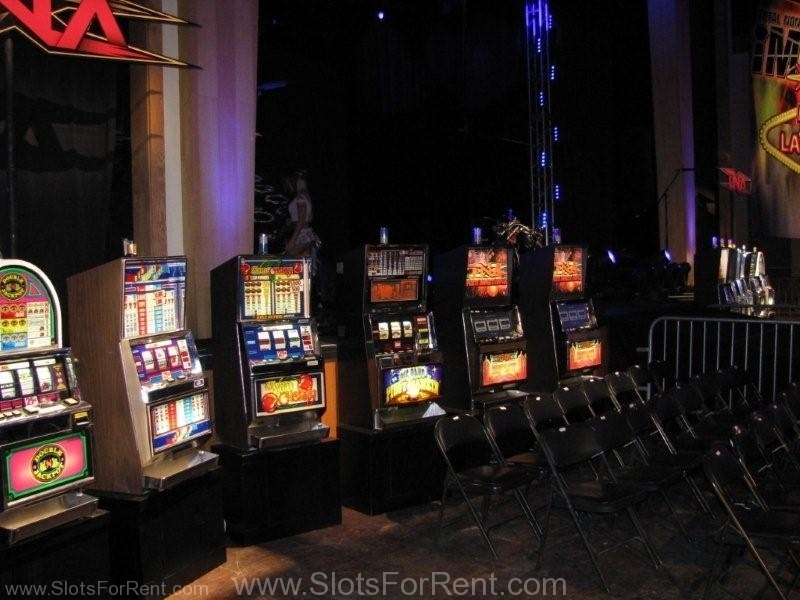 Rentals available for trade shows in Las Vegas and other convention centers. 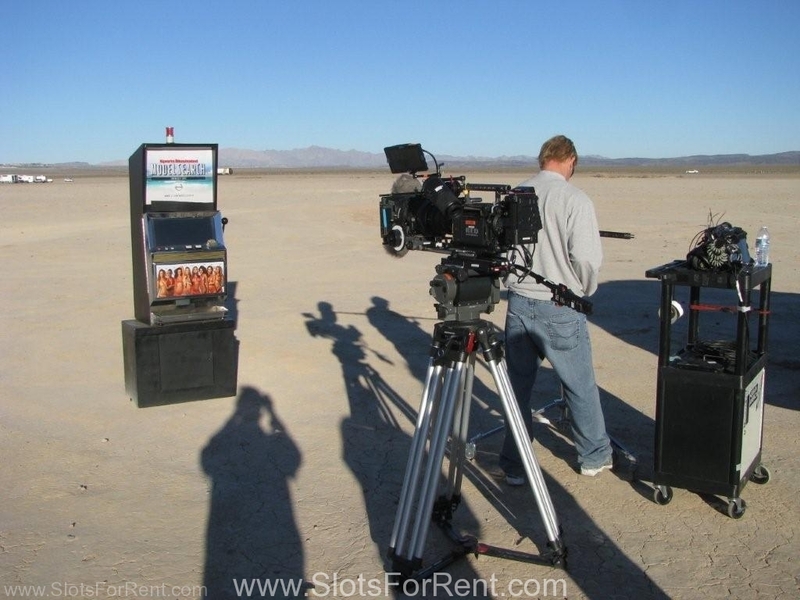 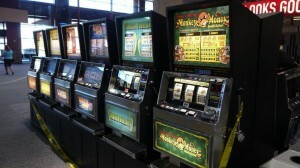 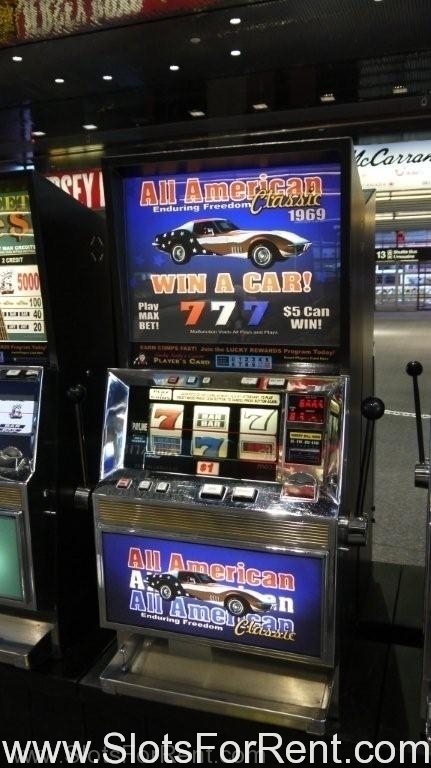 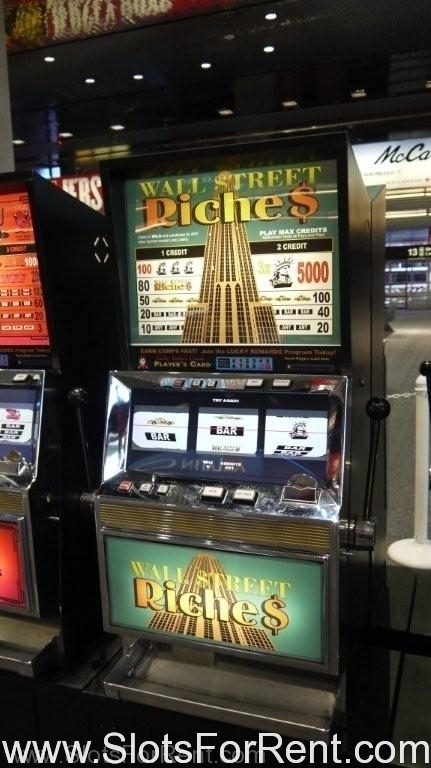 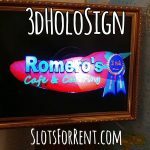 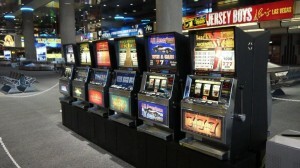 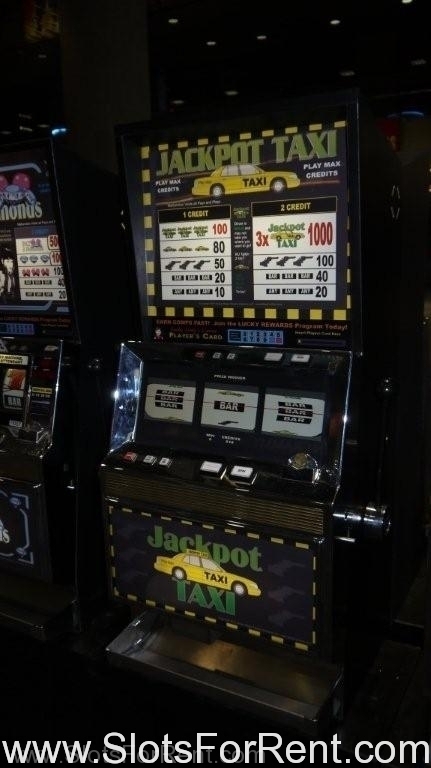 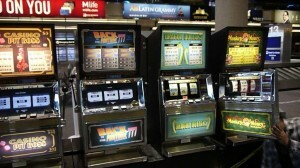 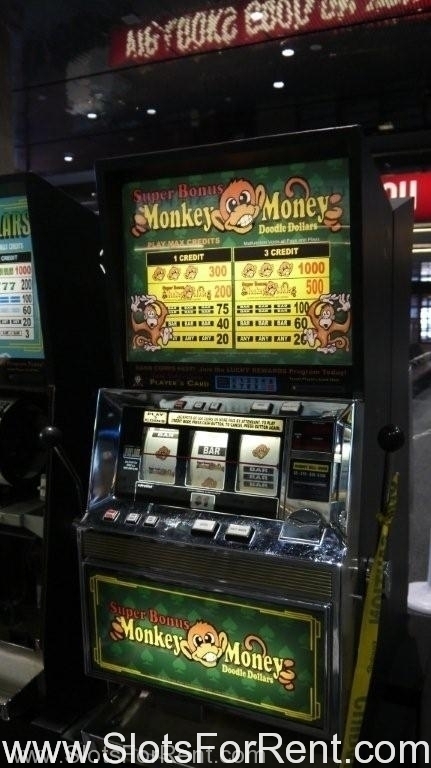 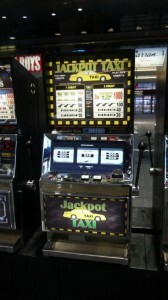 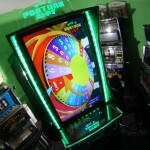 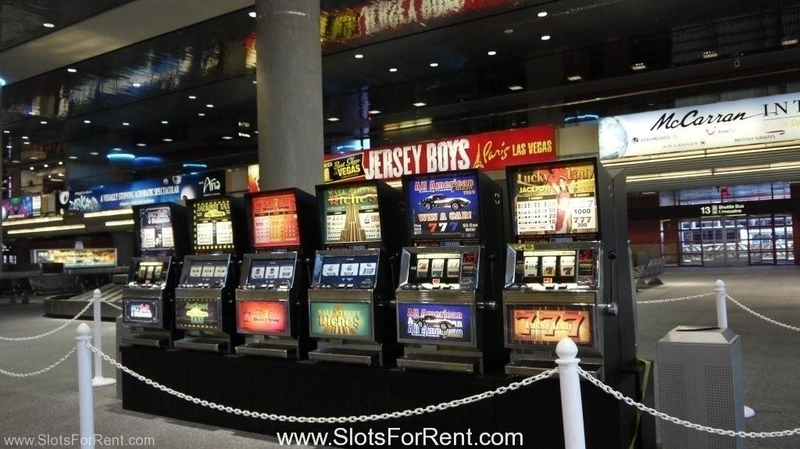 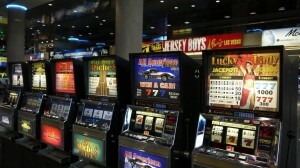 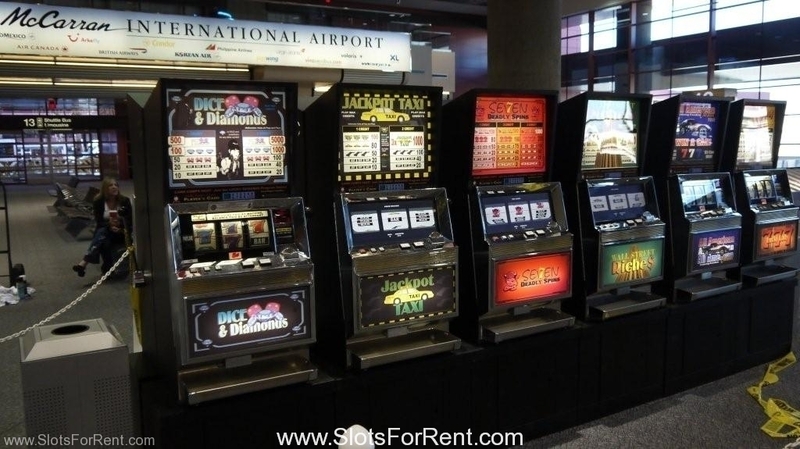 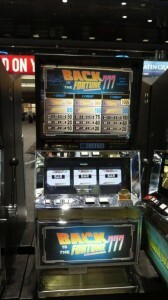 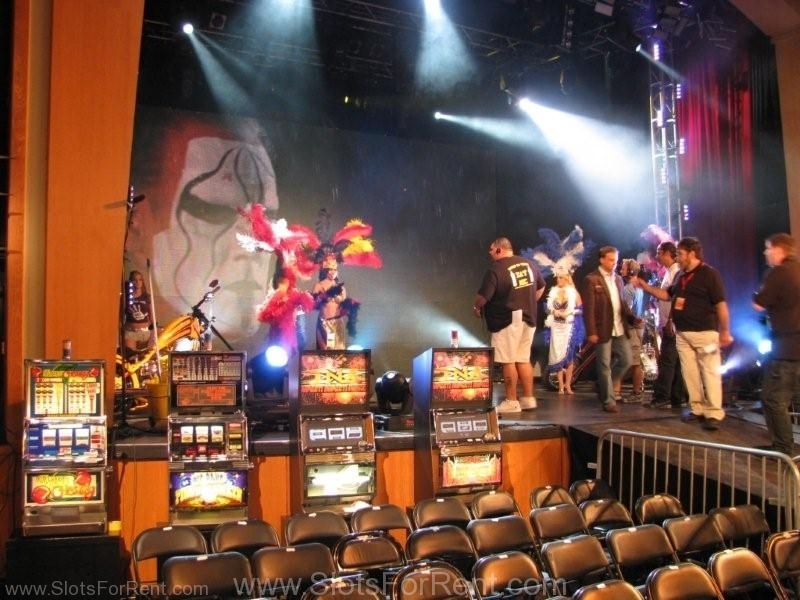 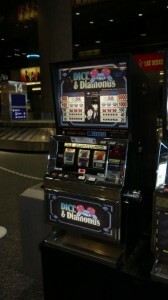 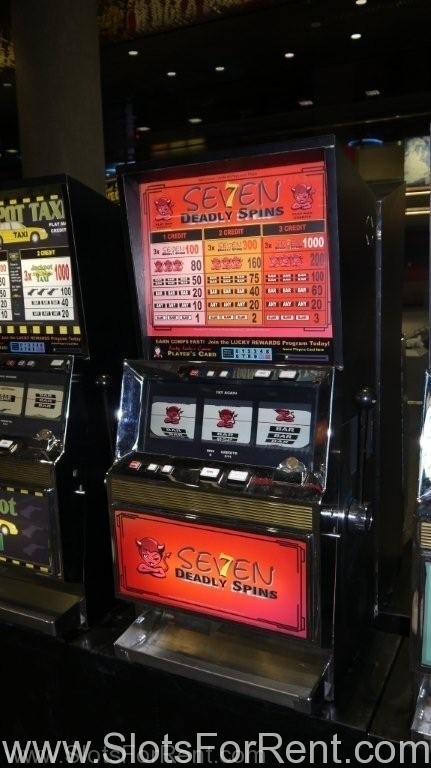 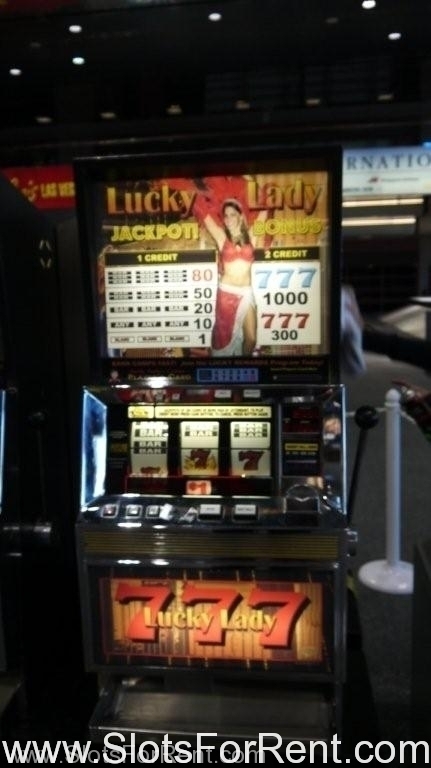 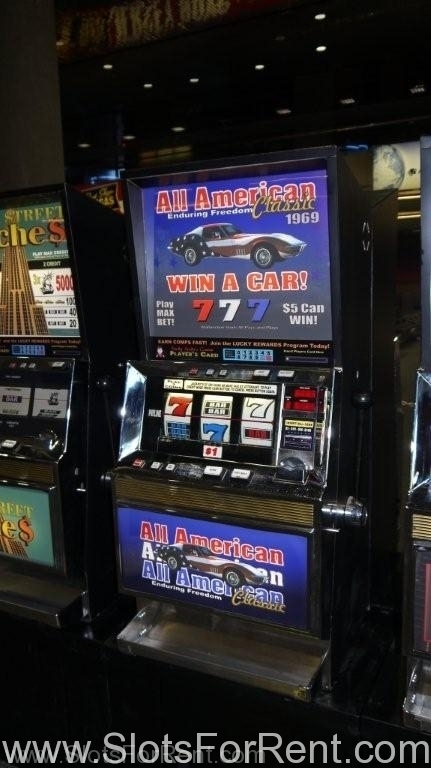 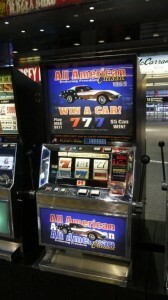 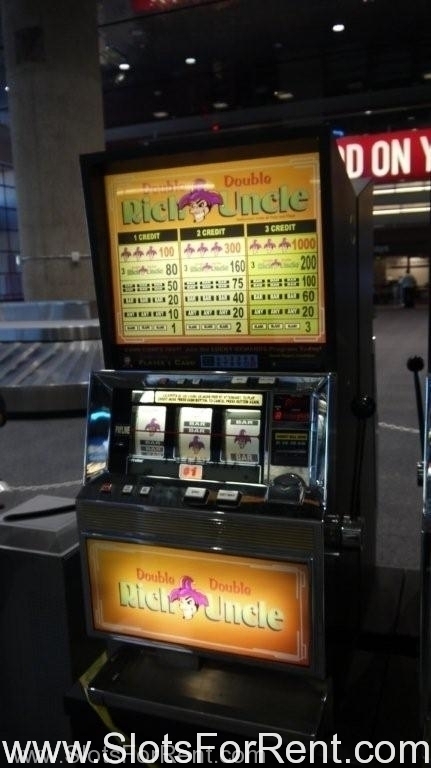 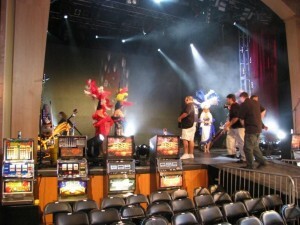 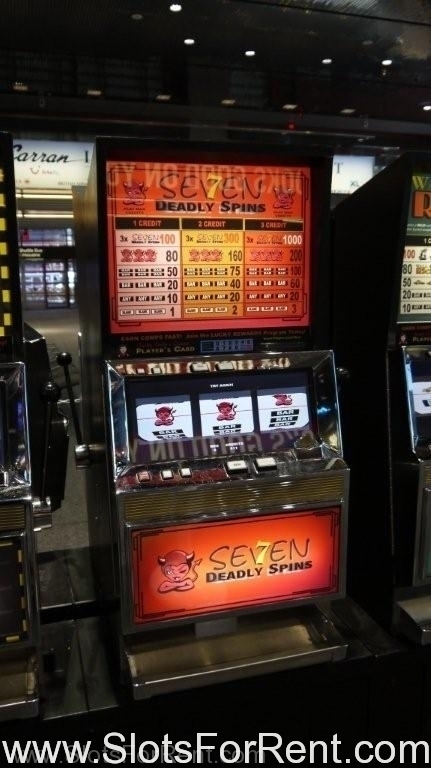 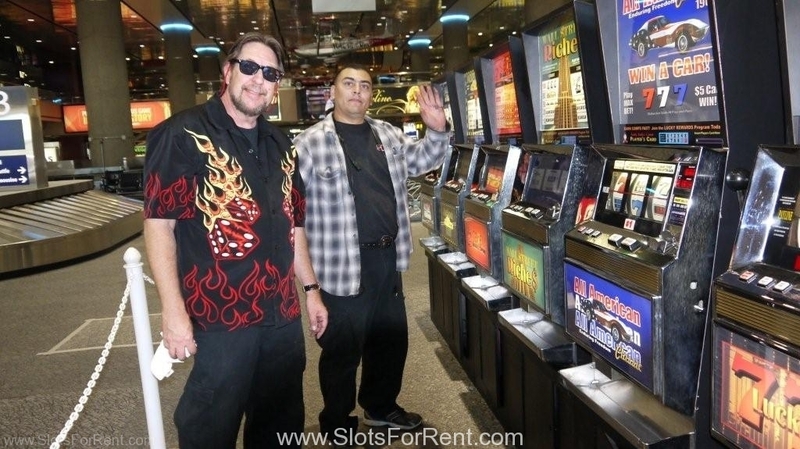 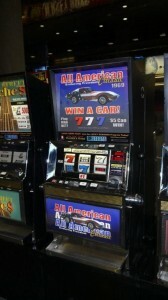 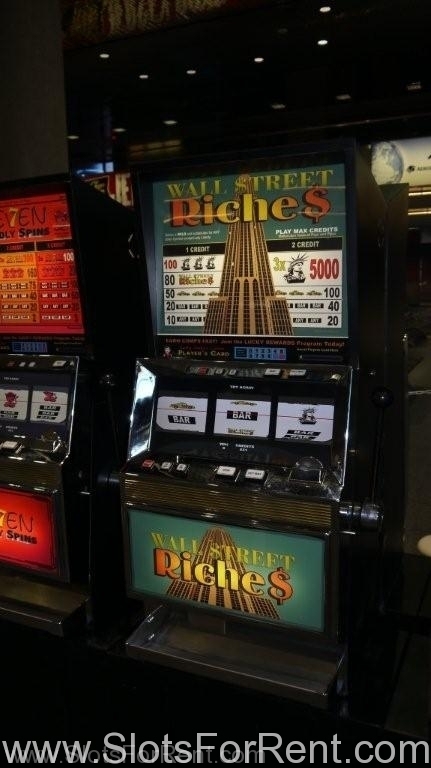 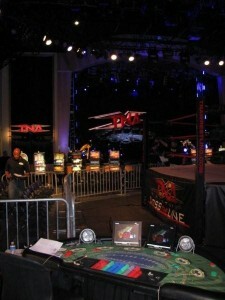 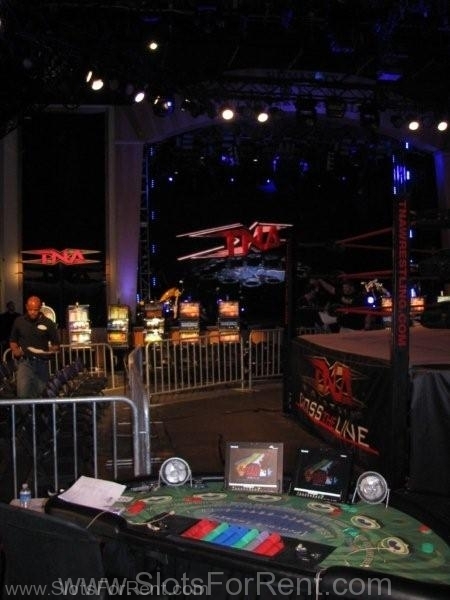 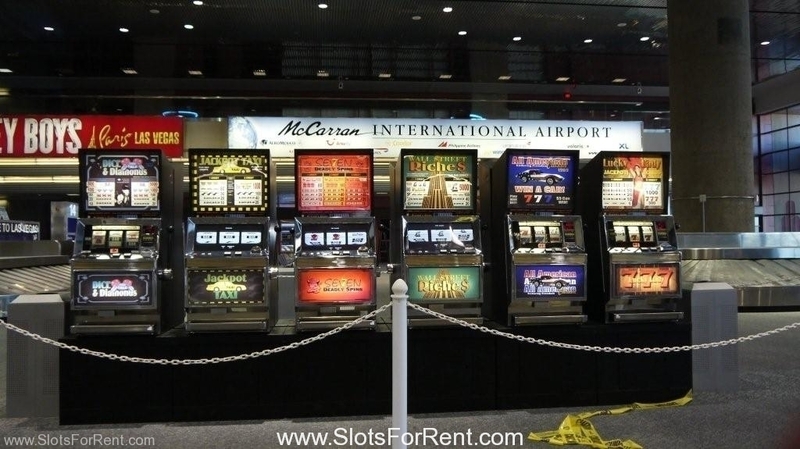 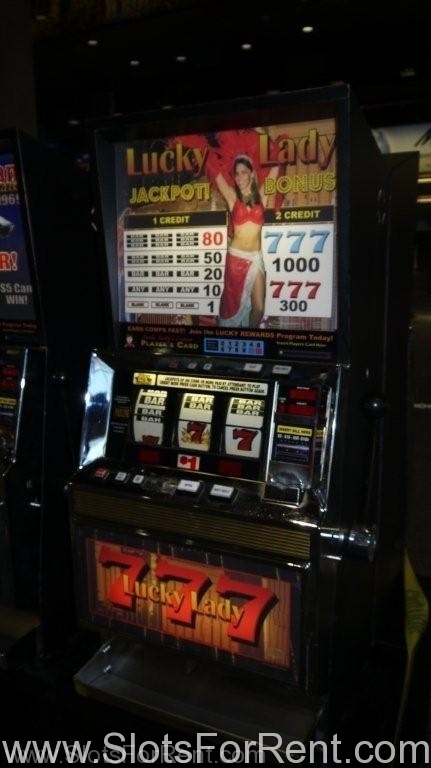 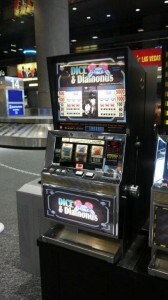 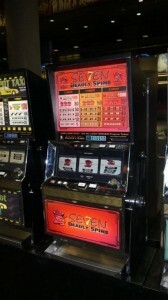 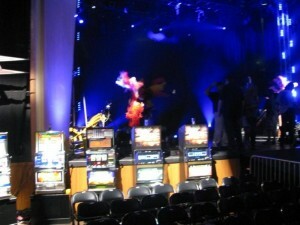 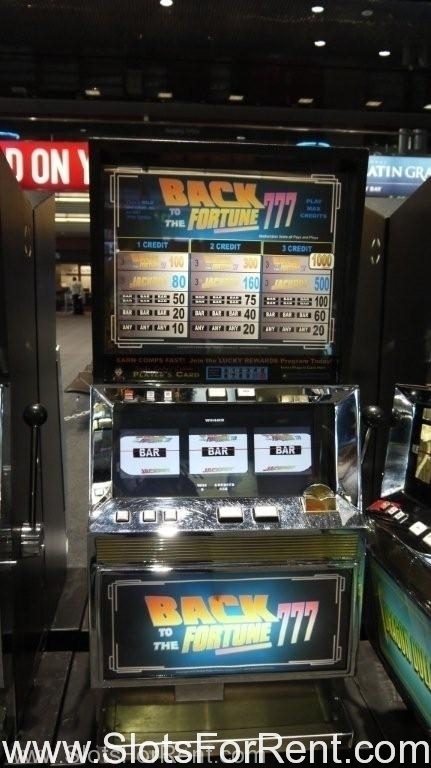 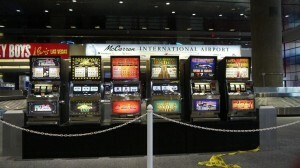 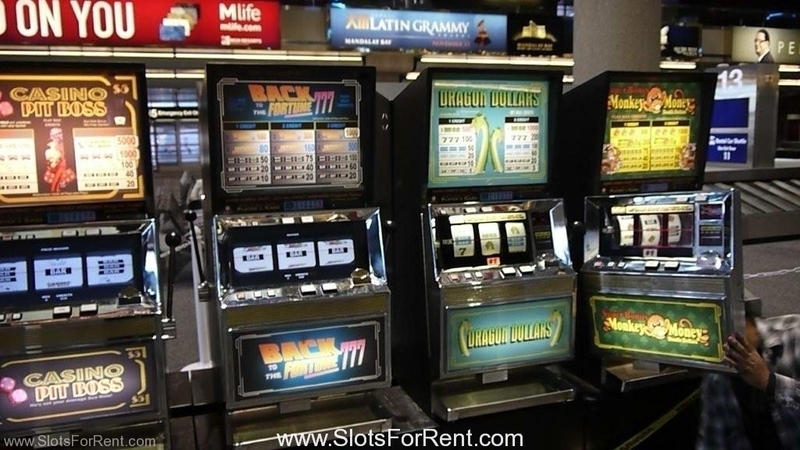 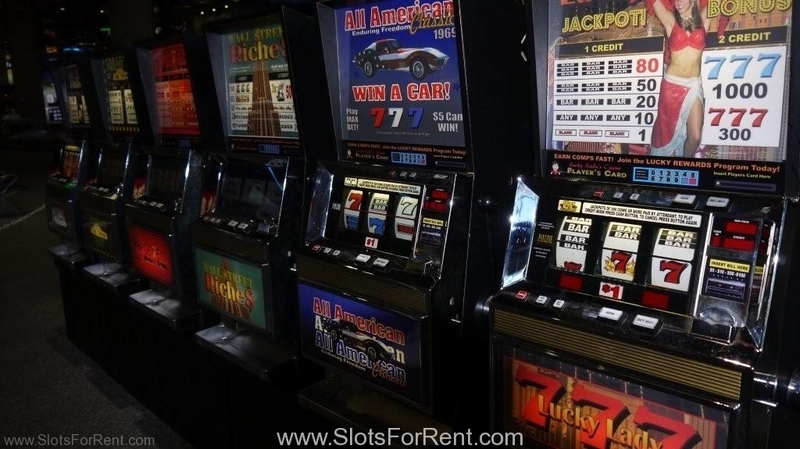 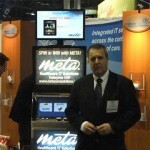 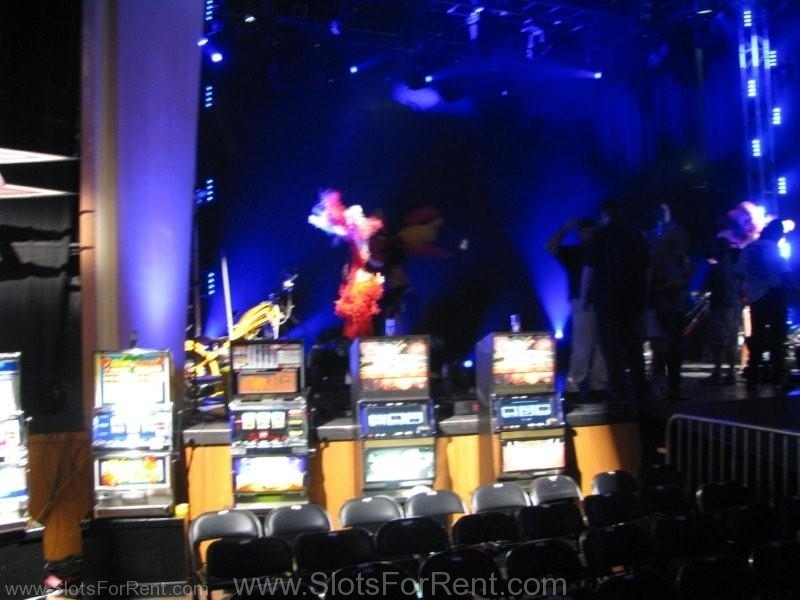 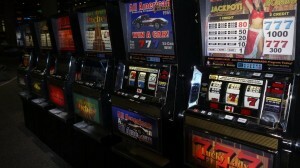 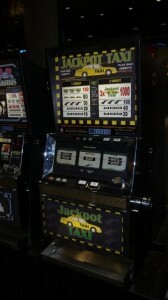 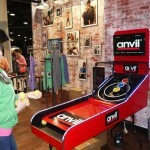 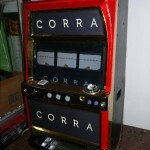 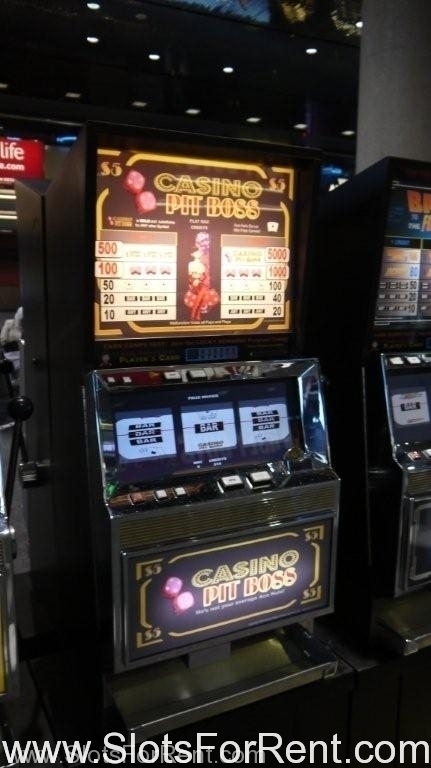 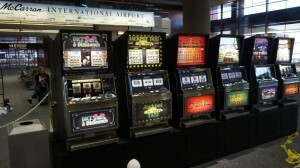 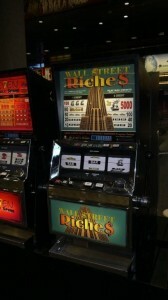 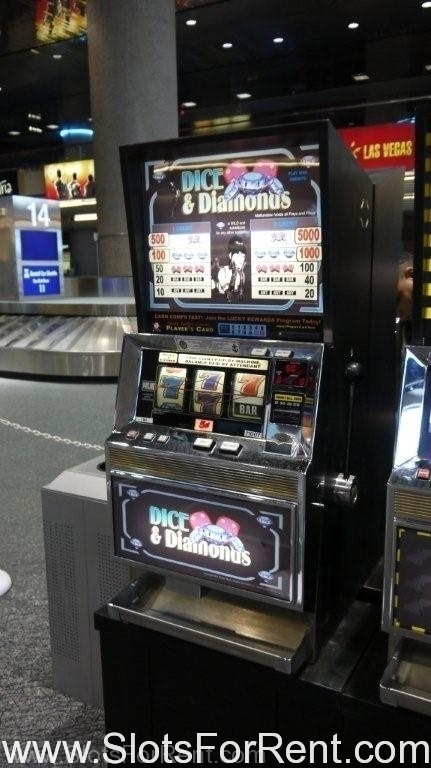 Our slot machines can be branded and the graphics are cleared for use in Television and Movie productions..